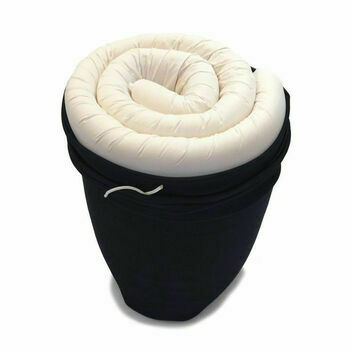 Helping to make the whole feeding process of your baby easier, the Memory Foam Double-Sided Baby Feeding Cushion is built for comfort whether you are bottle or breastfeeding. 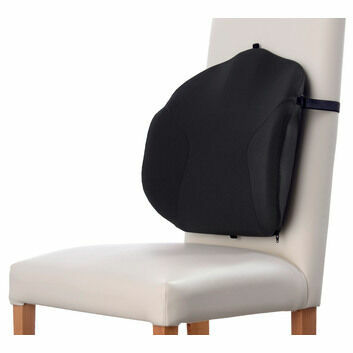 Supporting the arms, back and neck the Flexi-fit design adjusts to fit around your waist securely, lifting the baby up to the correct feeding position and easing any strain. 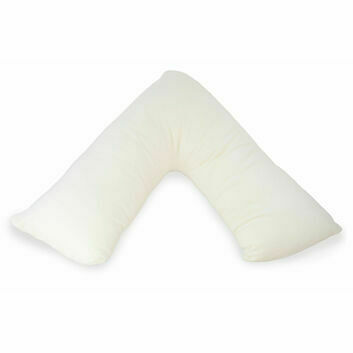 The memory foam pillow is also an excellent way to reduce the pressure on the baby's head which can lead to conditions such as Plagiocephaly, more commonly known as flat head syndrome. 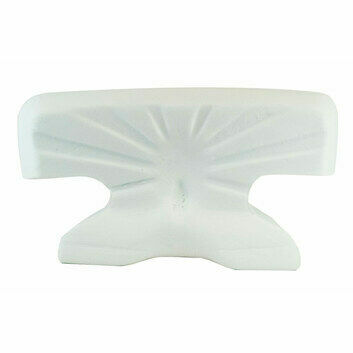 The white slightly angled side is specially designed for breastfeeding, helping to build confidence and bonding, and encouraging the baby to latch-on with ease. 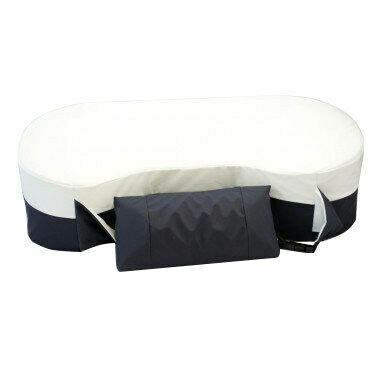 The flat blue side of the cushion cradles your baby with memory foam for the ultimate comfort, making them less inclined to struggle and relax during bottle feeding. 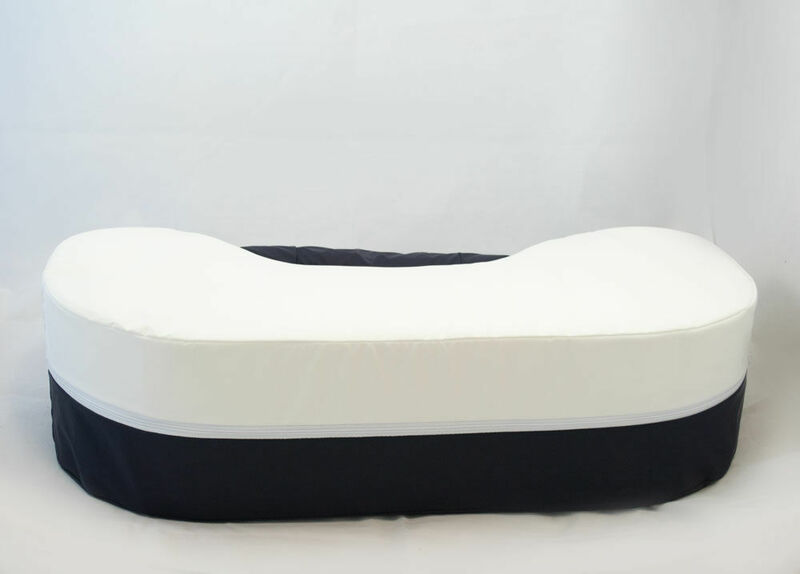 The temperature sensitive foam also stops the baby from getting too hot, simply providing a little extra support during bottle feeding. 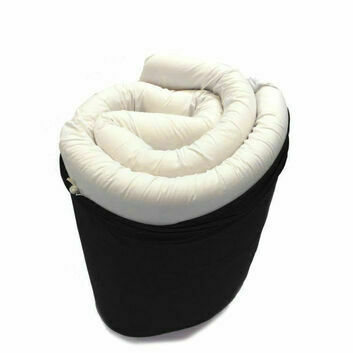 The memory foam cushion is also a great product to use after a caesarean section as the lumbar support helps to protect the delicate abdomen area, allowing for a more relaxed and less painful recovery. 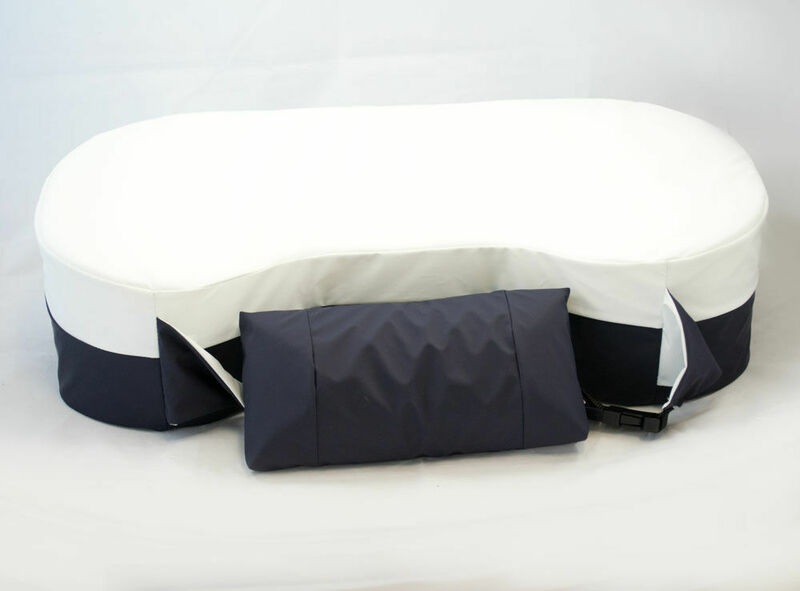 A very popular product, the cushion is used in many hospitals including Great Ormond Street Hospital due to it's abidance to strict health and safety regulations. 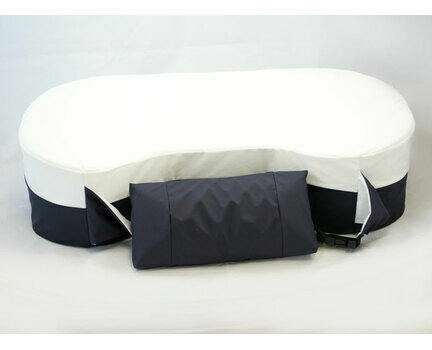 Made from a soft silky fabric that is waterproof and removable to cope with spit up the cushion is also washable. 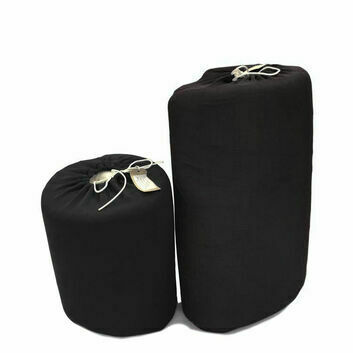 My wife tried the twin version of this whilst on the maternity ward. 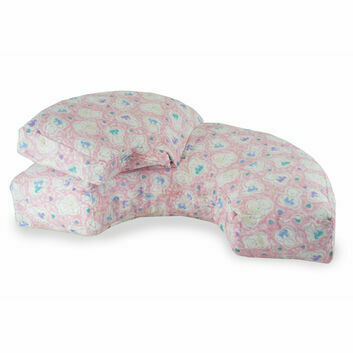 She found it very supportive and consequently breast feeding our first child a lot easier than hospital issue pillows. The strap is very handy at preventing baby falling between her and the cushion. 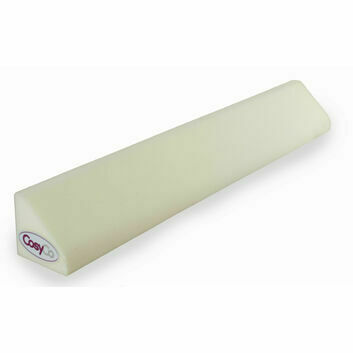 She uses this for both cross cradle and rugby ball style holds.